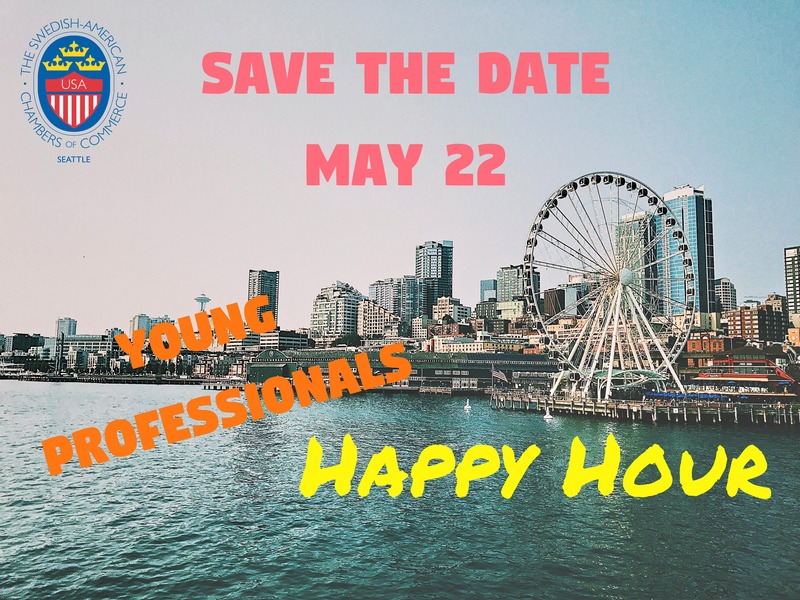 Come expand your professional network with SACC-Seattle. Join us for an evening with chilled drinks and new and old friends. No sign up necessary.